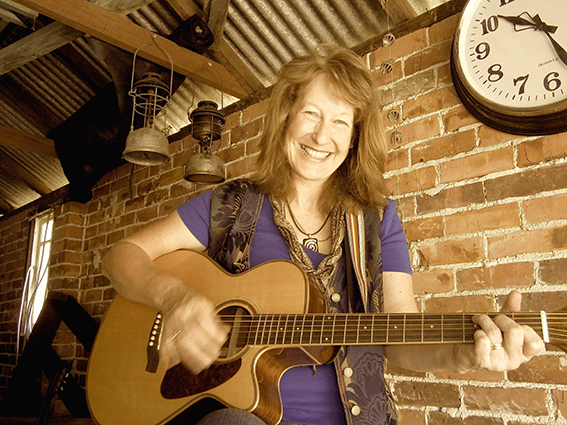 Dawn Barrington lives in Denmark WA and she is a solo acoustic act and likes to entertain with an eclectic mix of covers and originals. Dawn has been likened to artists from the Woodstock era with her melodic 70s vocals, she loves to have fun with her music, and is well known for getting others to join in on her songs. 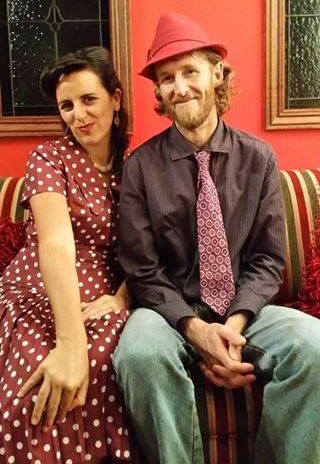 The Endearing Y’s are a jazzy snazzy duo offering quirky interpretations of classic songs. The sultry singing combined with crafty guitar work makes for a tasty listening treat. Playful. Theatrical. Engaging. Sassy. Fun for all the family. Images courtesy of Dawn Barrington and The Endearing Y’s.